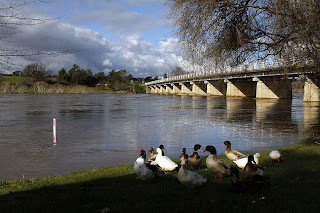 There are large no. 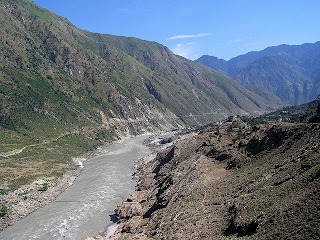 of Rivers that goes through different areas of Pakistan. 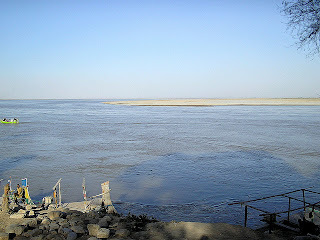 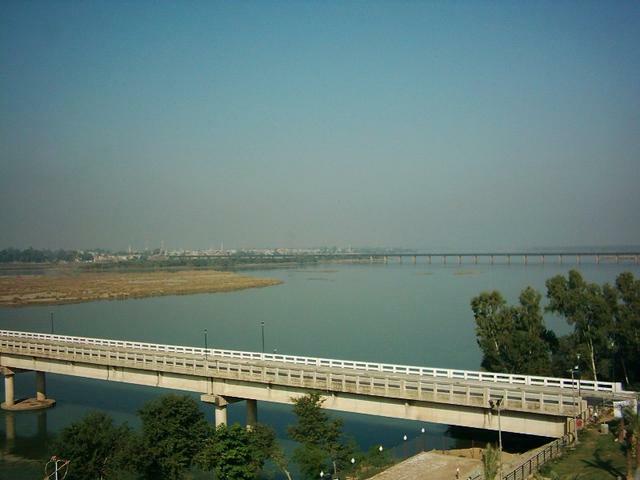 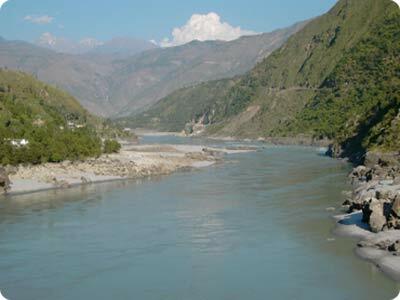 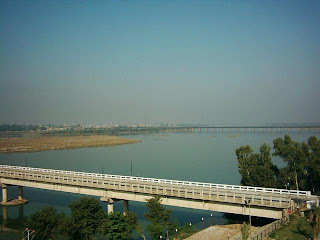 Most popular Rivers of Pakistan are Sindh River, Ravi, Satluj, Kabul River, Chenab River. 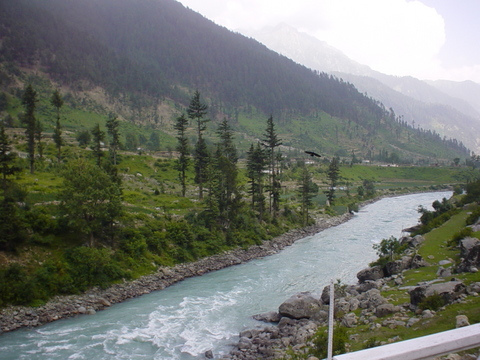 Following are various Rivers of Pakistan in Photos.